Cupcake Camp LA | Thank you! 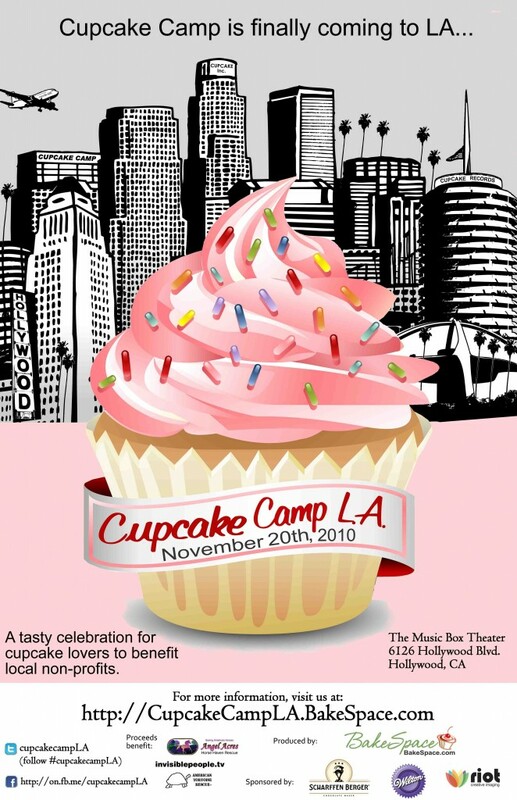 We’d like to say a special thanks to friends who have helped us make Cupcake Camp LA awesome! Thank you Natalie and the folks at Riot Creative Imaging in Santa Monica for printing all our posters. They look incredible! The colors are so vibrant and the quality of the paper – hands down the best poster I’ve ever seen! Thank you so much!!!! We don’t know how we would have been able to print out our posters without your professional guidance. If you ever need posters or signs made out in LA, check them out! Tell Natalie Babette from BakeSpace sent you!